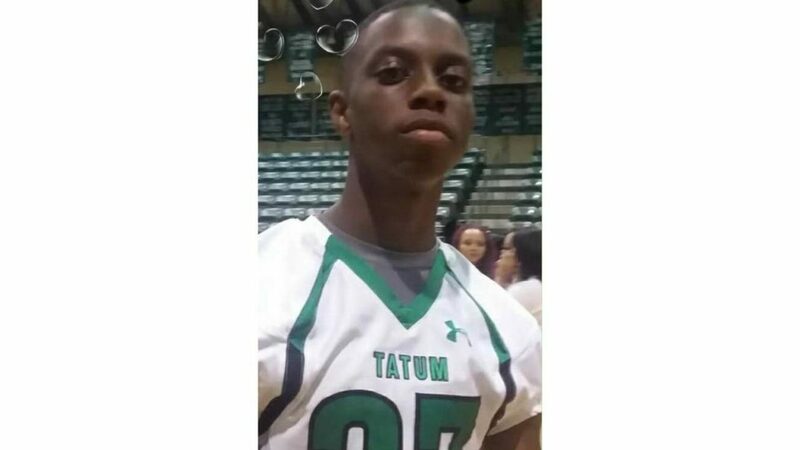 A Tatum High School football player was hospitalized Friday night after he broke his neck during a team scrimmage. Head Coach Darren Hylander says cornerback D.J Horton was making a tackle when the injury happened. While the on-field medical staff worked to stabilize him, Horton was awake and alert. He’s recovering well after emergency surgery.